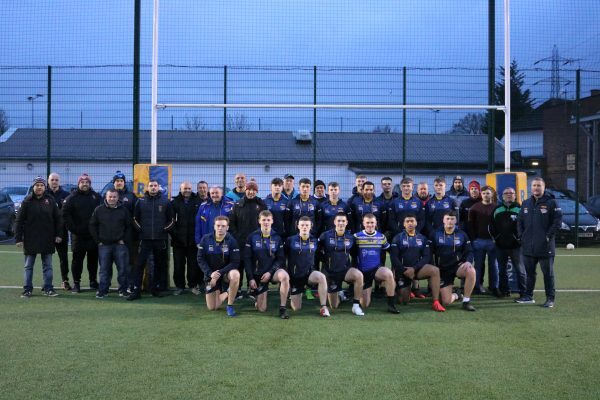 Leeds Rhinos Foundation in partnership with ESF events will be hosting over 6,000 people at Butlin’s resort in Skegness in May welcoming over 180 community rugby league teams for the UK’s biggest junior rugby league festival. 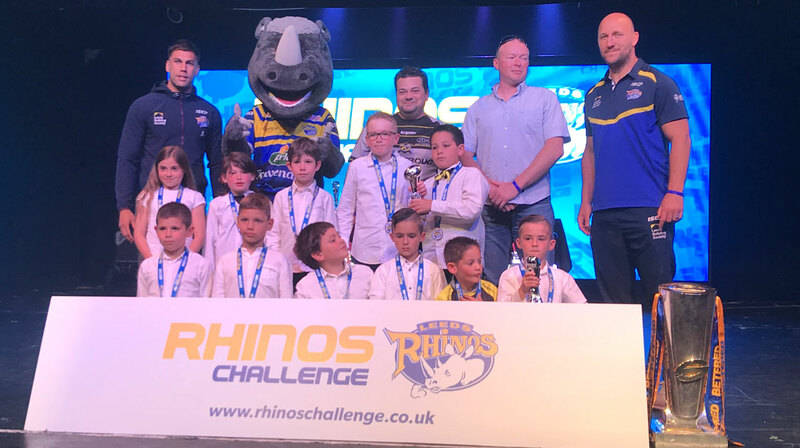 Rhinos Challenge which has been running since 2013, has sold out for the 5th consecutive year, increasing the number of teams taking part to 200, up from 152 in 2017. This year’s three-day festival will also include over 200 players from France along with the usual spread of clubs from across the UK. 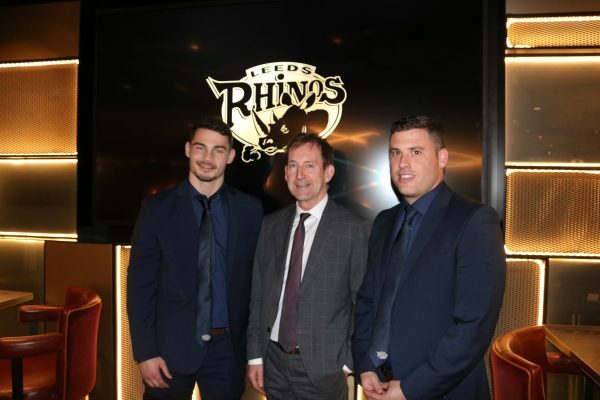 Taking place over the weekend of the 11th-13th May, the festival also includes guest appearances from the Leeds Rhinos playing squad who met players and team throughout the weekend and take part in the festival’s presentation show live on stage at the resort. Or simply call ESF Events on 01664 566360 to reserve your team place. 2019 flyer & booking form is now available! 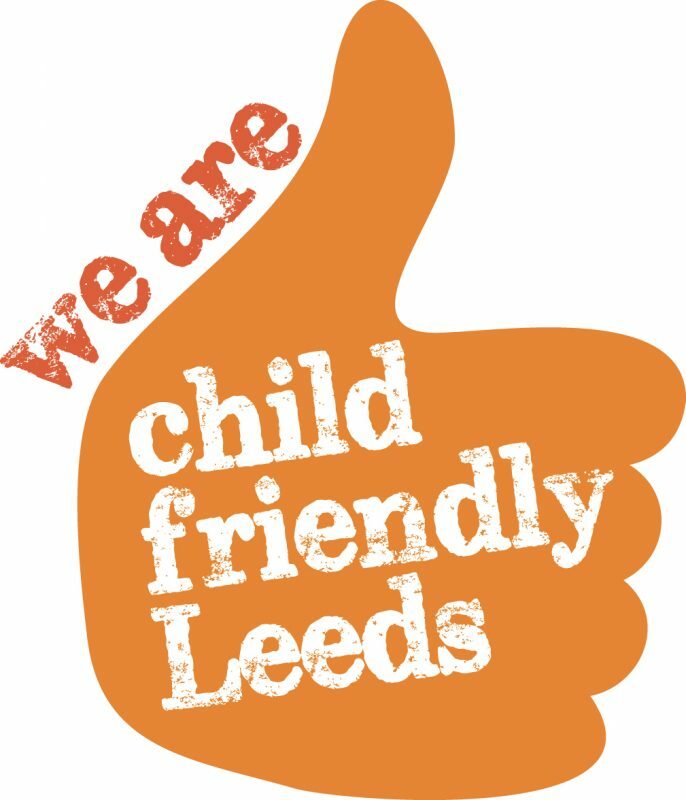 Simply call ESF Events on 01664 566360 to reserve your team place.